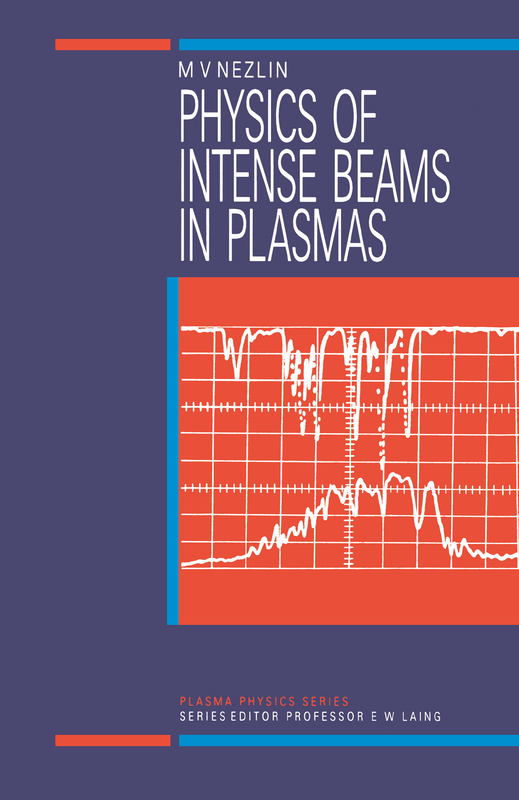 Physics of Intense Beams in Plasmas is a comprehensive description of the interaction between extremely intense particle beams and plasmas. The emphasis is on experimental beam-plasma physics, but the necessary theory is also explained-much of which is innovative and original. Central to the book is the discussion of beam instabilities, emphasizing their hydrodynamic nature.